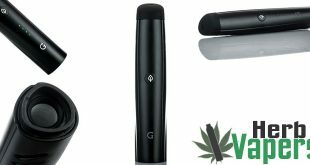 The Flowermate Hybrid X is a true all-in-one vaporizer kit, meaning that you can actually vape practically anything you want using this. 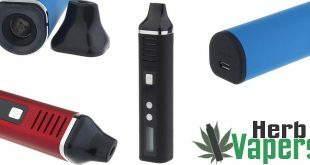 It not only works great as a true dry herb vaporizer, but you can use it with your dabs, and even eliquids too! 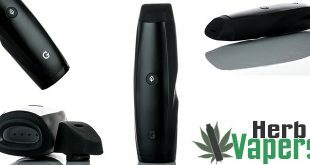 First of all with the dry herb portion of this Flowermate Hybrid X kit, you’re getting a convection style system which works great and maintains the true flavor of your flowers. 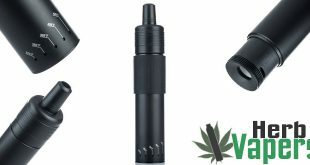 Then when you want to do some dabs, all you have to do is pop in one of the coil heads for concentrates and your ready to vape. 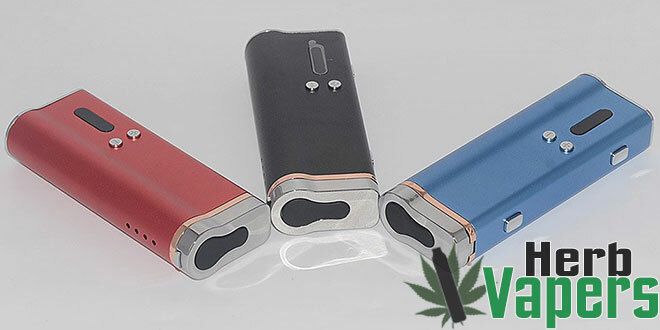 In addition to that you’ll notice that this Flowermate Hybrid X vaporizer kit has a 510 connection on it. That’s because you can actually pop a tank on that’s meant for ejuice, making this one versatile setup. 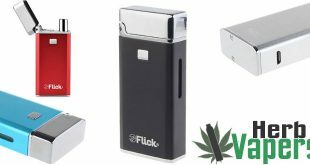 Not only can you use this to get your THC in a much healthier way, but you can use it to get your nicotine fix too. While you can use this with practically any tank that has a 510 connection on it, if you don’t already have one for ejuices then don’t worry. 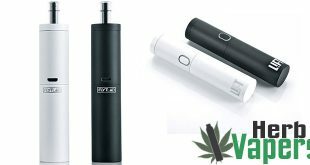 Flowermate has you covered by providing you with a great sub-ohm tank in the box as well as 2 coil heads. 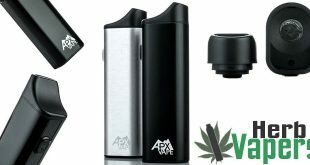 Finally there’s a great all around kit that vapes dry herbs, dabs, and ejuice all on the same device, and does it well. 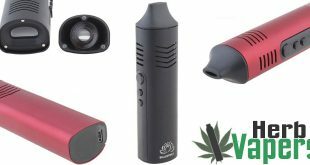 So go grab a Flowermate Hybrid X for yourself at a great price!